Tired of watering your flowers by hand? Call today to get a free estimate on your new sprinkler system! High water bills? Sick of having constant wet spots in your front yard? Call today to set up an appointment for our service technicians to come to your property. Making renovations to your property? Getting that pool in the backyard you always wanted? 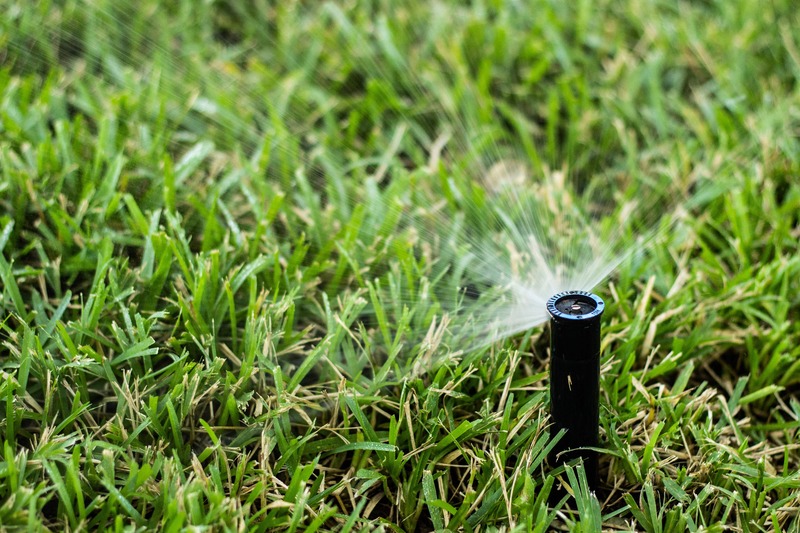 Call us today to set up an appointment to reroute your sprinkler system. Does your lawn turn into a moat when it rains? Then it’s time to call us to get a free estimate on your new drainage system. 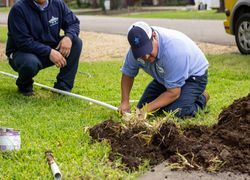 When was the last time you had your drains cleaned? If you can’t remember then it’s time to call us to set up an appointment to clean those clogged drains. 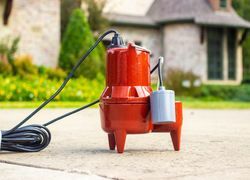 Has your sump pump stopped working? Can’t remember the last time you’ve had it cleaned to maintain it? Then set up an appointment today! 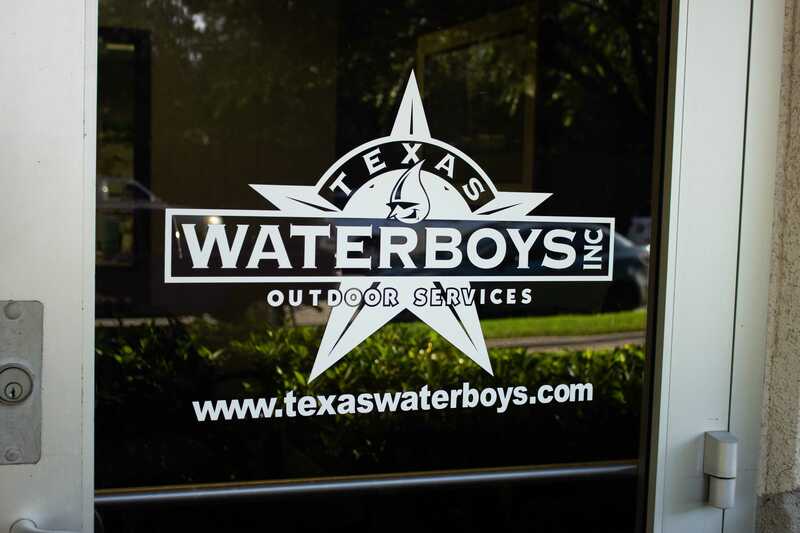 Texas Waterboys is located in Carrollton, Texas. 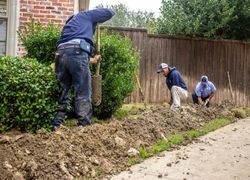 We have been serving the Dallas community, since 1986. 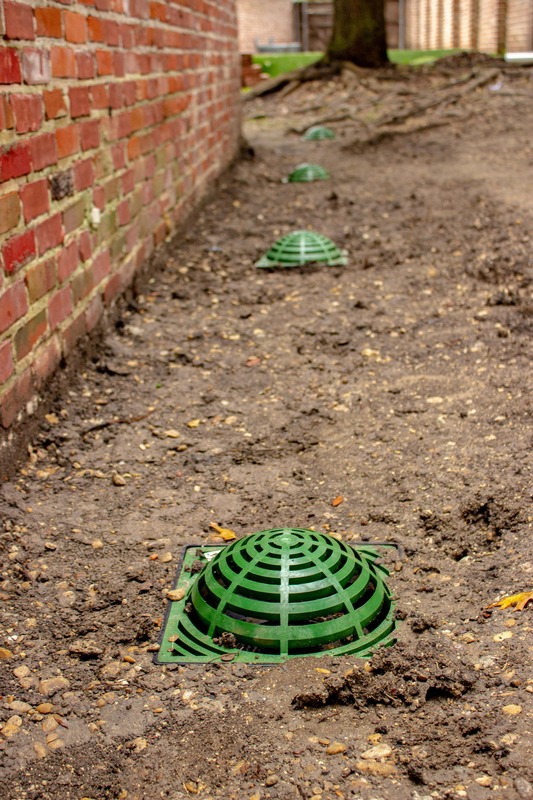 We specialize in sprinkler and drainage installations and repairs. 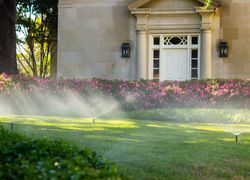 Did you know that you have water restrictions regarding outdoor water use when using your sprinkler system? Find out when you are allowed to water! Pascual and Josue did a great job today. They were kind, courteous, quick, and happy while working. I’m happy we found Texas Waterboys and everyone yall sent out has had the standard-professional, kind, courteous, and enjoys what they do. It’s hard to find that anymore! Mark, your guys did an incredible job with the drainage and grass and irrigation! Please tell Larry, Jose, and the team Thank you! I will recommend you guys to everyone that I show it off to! and I always know ya’ll will do a good job! 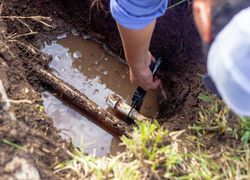 How Do I Prepare My Irrigation System For Winter? © 2019, Texas Waterboys, Inc. All Rights Reserved. 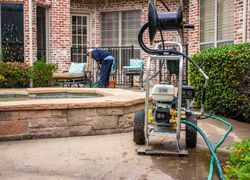 Texas Waterboys is a sprinkler and drainage company that does new installs and repairs, since 1986.